On Your Bike - the year end is near! Well another week has sailed by and we have two key events to work through before bringing a close to another hugely successful year! The Amazing Cycle Race, senior Christmas break up will be held on Saturday 5 December. Otago Polytechnic offers a Bike Mechanics course that they run at our Central Campus in Cromwell. On Your Bike - What a Tour! The Catlins Coastal Challenges will be held on Sunday 15 November with four events in one day. On Your Bike - Tour weather lives up to expectations! Hello everyone for a soggy Tuesday out there – at least those driving winds that held the SBS Bank Tour of Southland riders back yesterday have abated as they prepare to take on the mighty Bluff Hill stage today. 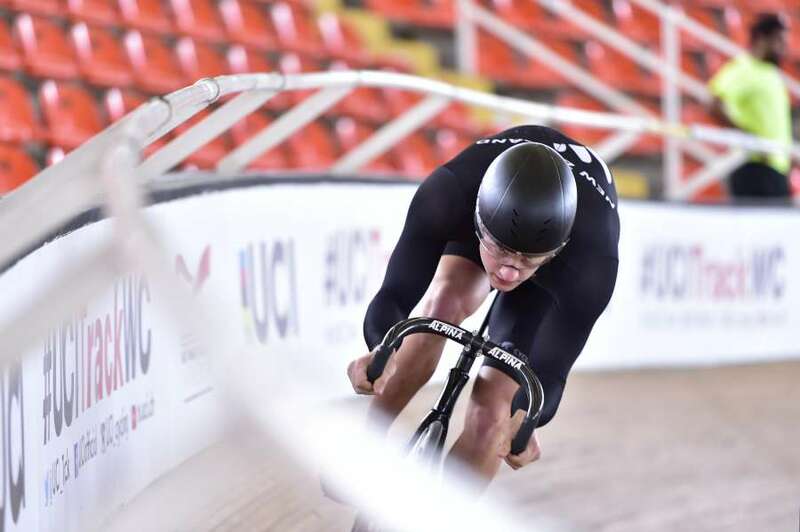 The New Zealand track cycling team has been given a strong indication of their standing after the first major hit-out of the season at the UCI World Cup in Colombia. 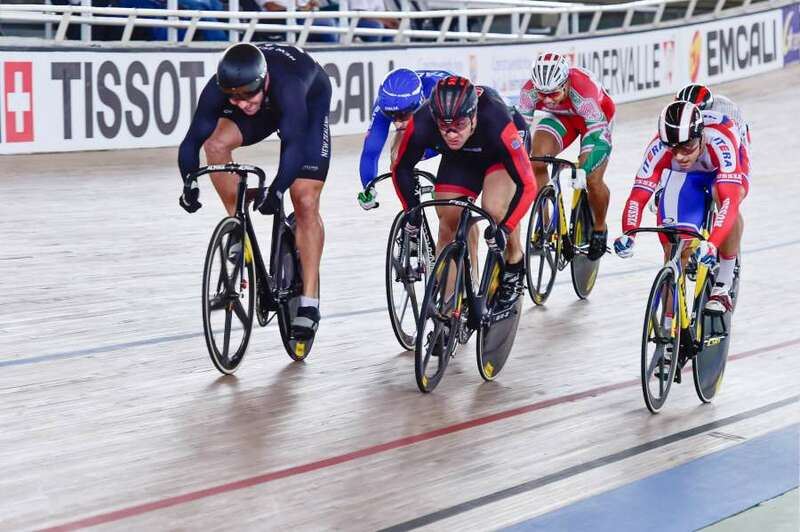 A fired-up Eddie Dawkins has finished a strong third in the keirin competition on day two of the UCI Track Cycling World Cup in Colombia today.